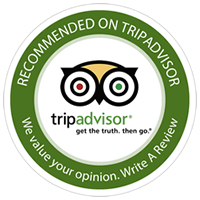 We have made every effort to give you all the information you need to get a real flavor of what we have to offer at Matt The Millers. 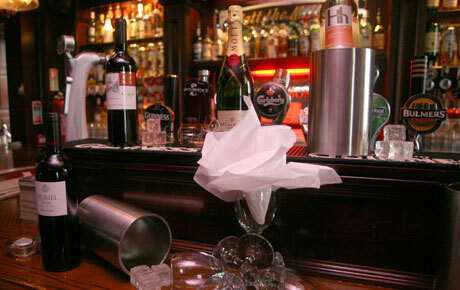 A great party venue - Join us daily for live music, great food and beverages. We are so excited to be a member of the Kilkenny Whiskey Guild. Keep an eye out for our whiskey of the month and more offers. 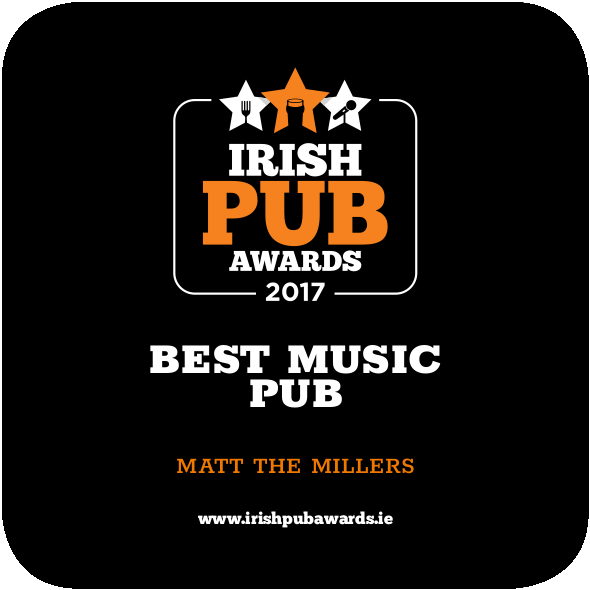 If you'd like to book a party or have a query contact us on 056 7761696 or e-mail info@mattthemillers.com. We have been hosting Hen & Stag parties at Matt's for almost 20 years now so we have learned a thing or two. 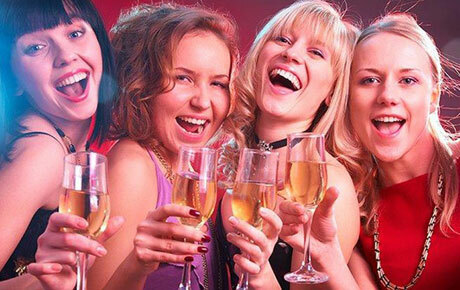 View our Hen Party and Stag Party options. Staff are great and the food follows suit. 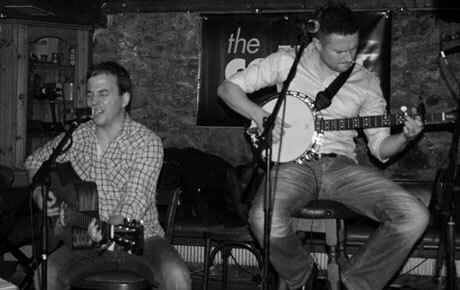 There's live music every evening and there's always a good atmosphere around the pub. Well worth a visit for brekkie/dinner.